Importance of measuring & monitoring child’s growth Be Sure. Start Early. 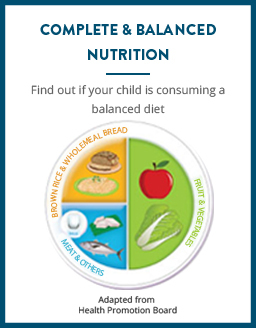 Growth is an important indicator of your child’s overall health & nutritional status. 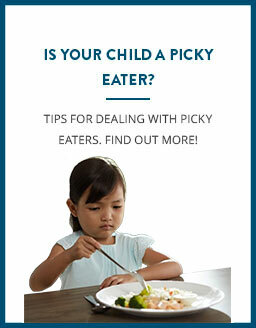 Accurate measurement and regular plotting of your child’s height & weight for age can help detect growth issues. 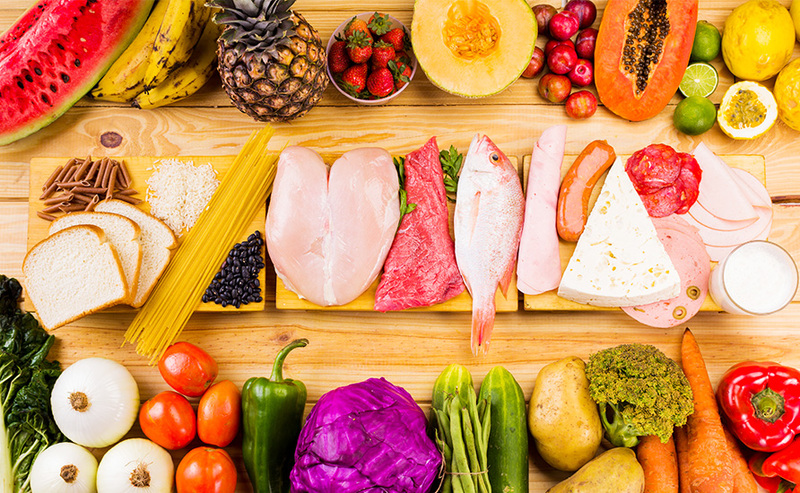 Poor growth may be an indication of medical conditions or nutritional deficiencies. Poor growth due to nutritional deficiencies in a child can have a lasting impact on his or her physical and mental development, it is crucial that we identify any growth issues and address inadequacies in his/her nutritional intake early to reduce negative impact on his/her growth and development. Start tracking your child’s growth now! Is your child growing to his potential? Children of tall parents tend to be taller than children of the same age whose parents are short. But a child who is short and has very tall parents may not be achieving genetically expected height. You can determine whether your child is growing appropriately by using the mid-parental height calculation. If the difference between the calculated mid-parental height and the projected height at 18 years is ≤ 8.5 cm, your child's current height is appropriate for his genetic potential. PediaSure® is a nutrient-rich formula specially designed for children from age 1 to 10, which provides complete and balanced nutrition with 34 important nutrients to promote catch-up growth and development. 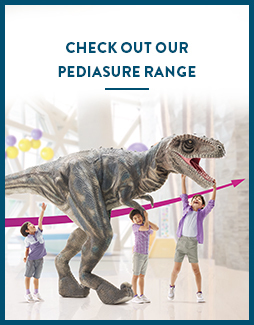 PediaSure® provides 100% or more of US Dietary Reference Intakes for proteins and vitamins & minerals^ that are required for growth and development. 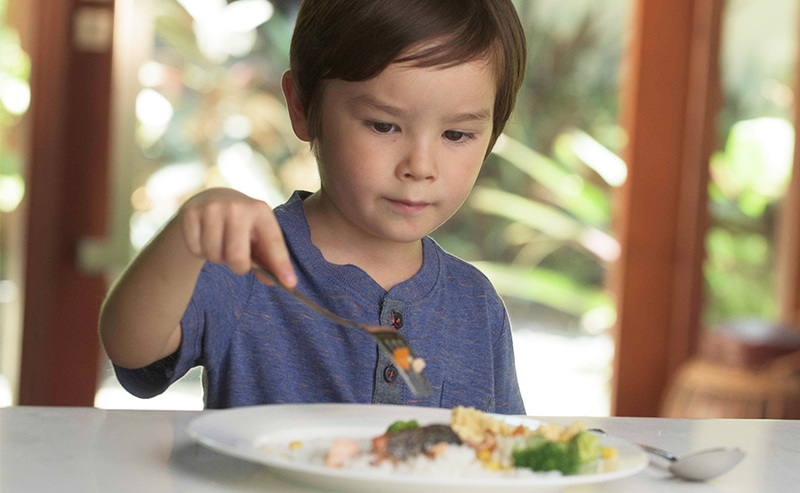 ^ Meets or exceeds 100% of the current U.S. Dietary Reference Intakes for protein and 25 vitamins and minerals in approximately 1000 mL for children ages 1-3 years, 1050 mL for children ages 4-8 years and 1500 mL for children ages 9-13 years.